Fact : Do you know ? Why camel is called ship of the dessert. Why Camel is called ship of the deserts. 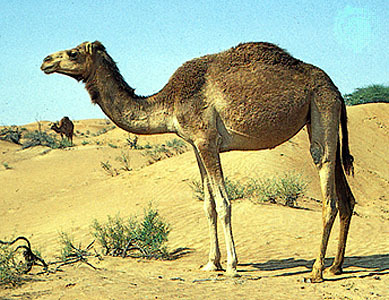 Camel is called ship of desert because of the way they move in desert, not because of their transport capabilities. 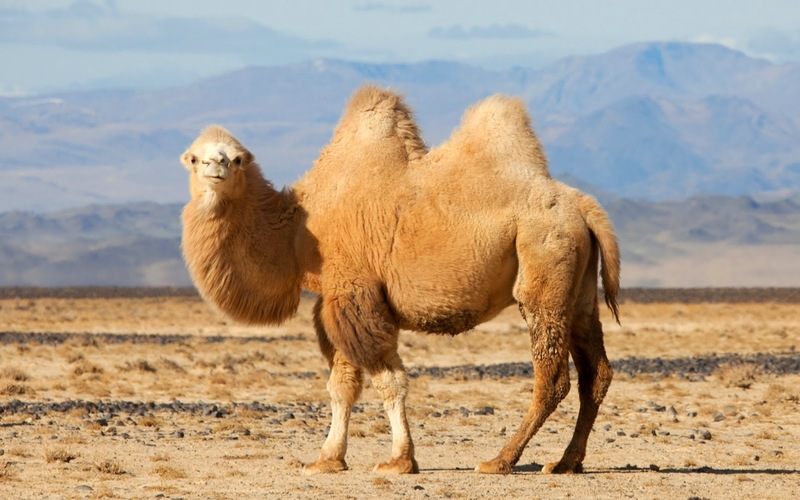 Dromedary camel has one hump and a Bactrian camel has two humps. 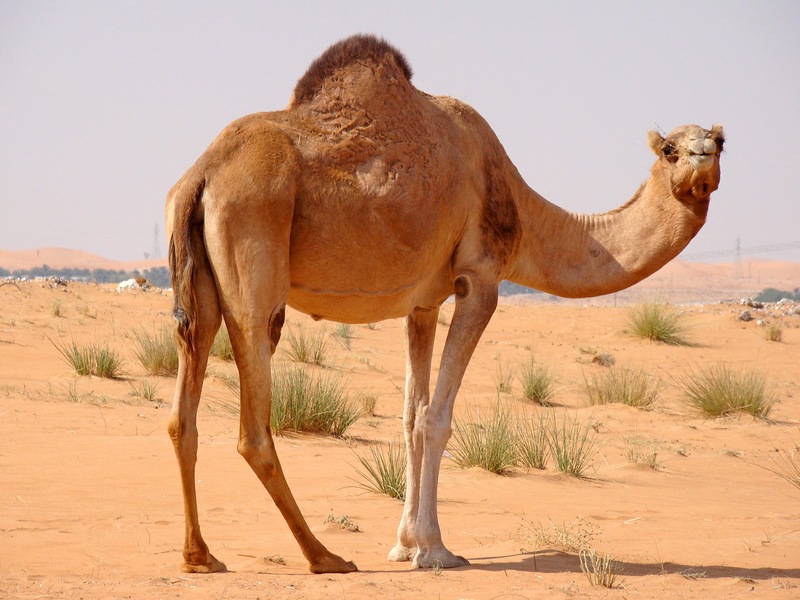 The humps are used as fat storage, thus an undernourished camel have small or no hump at all. This entry was posted in Fact, facts, science, Stats, website and tagged camel, desert, fat, food, hump, no, ship, storage. Fact : Do you know ? You keep your eyes close 6 minutes an hour. Do you know we spend about 10% of our waking hours with our eyes closed, blinking. 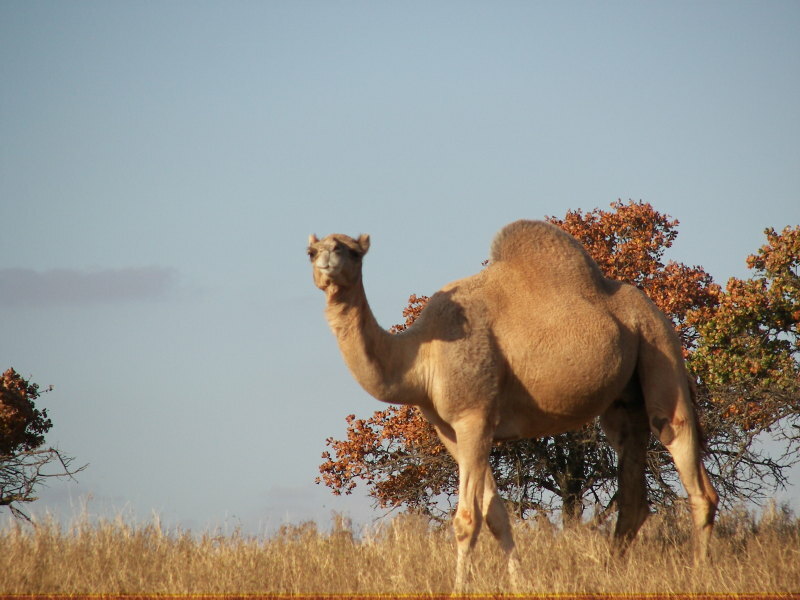 Do you know that Camels have three eyelids. 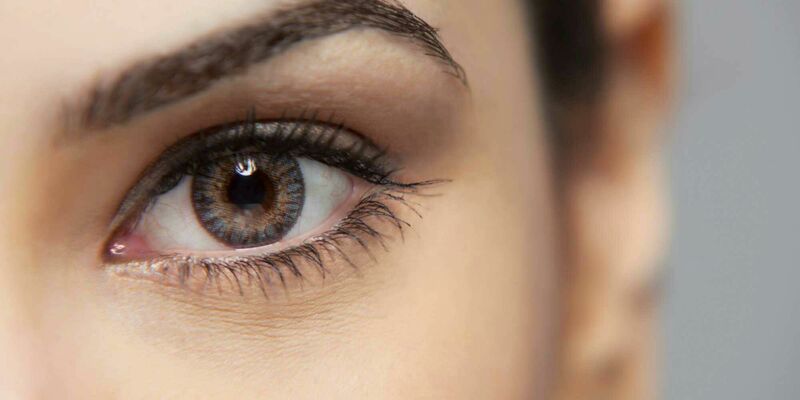 Two of the eyelids have eye lashes which help protect their eyes from sand. The third is a very thin lid which works as a sort of “windshield wiper” to clean off their eyes. It closes/opens from side to side rather than up and down. It is also thin enough that the Camels can see through it somewhat. So in a sandstorm or otherwise windy day where sand is being stirred up, they can close that lid to protect their eyes from the sand, but still see where they are going. This entry was posted in Fact, facts and tagged blink, camel, close, closed, eyelid, eyes.